Exclusive $10 no deposit bonus and 100% first deposit bonus, up to $500 free.Enter the 10ATLAS Bonus Code by registration. The Atlantic Casino Club offers players a wide variety of games in categories such as classic and video slots, video poker, scratch card, action, table games and more. There is also a live casino feature offered to players. Some examples of the three and five reel classic slot machine games Atlantic Casino Club offers are Beauty Slot, Crazy Pizza, Pharaoh Fortune and Magic Forest. Their collection of video slot machine games includes Big Foot, Dolphin Reef, Hot Roller and Enchanted Mermaid. The six video poker games offered are Deuces Wild, Jacks or Better and Jacks or Better Deluxe, Deuces on the Rocks, Alien Poker and Caravan Poker. The scratch card games the casino offers include Chicken Coop, The Safe, Honey Cells and Ladies Night. Other games that players have to choose from are Keno, Fortune Wheel and Wheels of Fortune. There is also a game where players can bet on virtual horseraces. The card and table games that Atlantic Casino Club offers include staples such as Roulette, Baccarat, Blackjack and Poker. With several versions of each of these games to choose from even the pickiest players can find something they will enjoy. The casino games that players can see and interact with a live dealer during include Roulette, Baccarat, Blackjack, Keno and other lottery games. Aside from these games there are also special VIP games at this casino. This includes Roulette, Poker, Cash Machine, Pin-Up Girls, Monsters Bash and Fashion Slot. All players are treated like valued guests at the Atlantic Casino Club. 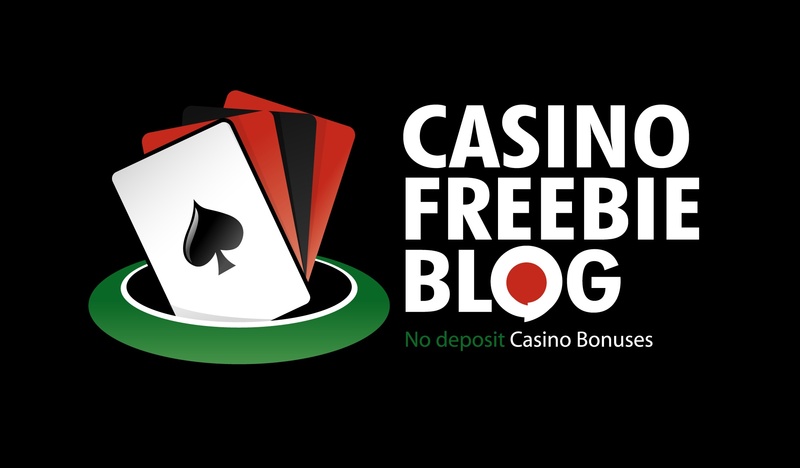 When new players first open their free casino account and deposit real money the casino will reward them with a bonus of as much as €500. Depending on the specific payment method a player uses to make their deposits they may also receive a bonus from the casino. Select players are also rewarded with free spins in one of the casino’s slot machine games upon depositing real money into their casino account. The Atlantic Casino Club VIP Program rewards players who continue to return to the casino. From the first real money deposit any player makes they can begin earning comp points based on how much money the bet on any of the casino’s many games. There are several tiers that make up the VIP Program and players start at the lowest tier and can work their way up to the highest. When players join the casino and start trying the games they must collectively bet €500 to move from silver, the lowest tier, up to the next tier, which is gold. When they have collectively bet €1500 they move from the gold tier to the platinum tier. To progress to the black tier, the highest tier in the VIP Program, players must bet a collective €2500. When players want to cash in the comp points they have earned they get the monetary equivalent deposited into their casino account. Few players can find a reason not to stick with Atlantic Club Casino for entertainment.